On 11th October, I contributed to Next Bank Europe which assembled a superb line up of speakers, including my friend from Ideo, the flamboyant James Moed. I recorded the short Q&A session following his presentation on designing the long tail of money. I invite you to watch the Q&A session on the Long Tail of Money which followed James’ presentation. 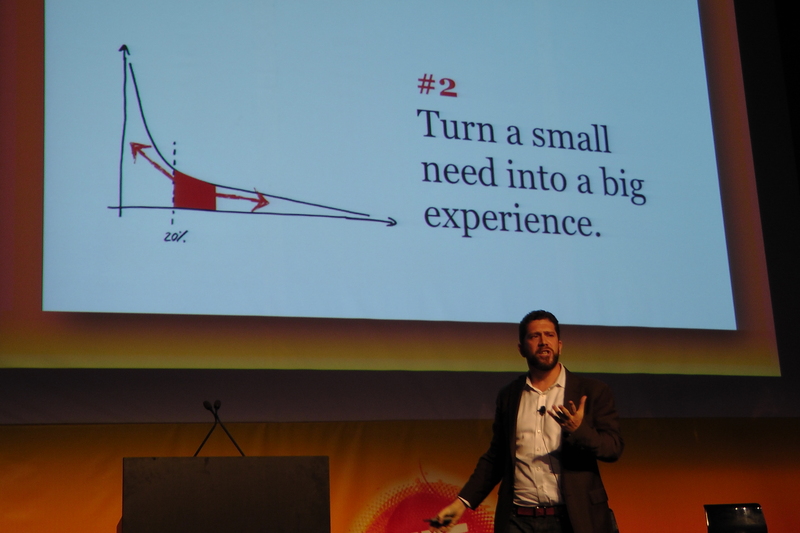 So, how do you find James Moed’s vision of the long tail of money? Have you worked with Ideo to improve customer experience in your branch network? Did you attend, or follow on twitter, Next Bank Europe 2012? Was ‘a Day’ on Facebook and Twitter Worth Vanguard’s CEO Time?